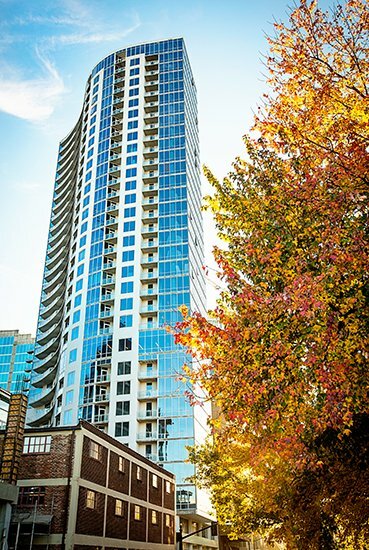 The 32 story mixed-use tower containing 313 apartments is located in downtown Nashville. With commanding views of the river and downtown, the building is within walking distance of both the central business district and the popular nightlife scene on Broadway. The SoBro includes over 21,000 square feet of best-in-class amenities, including a resident lounge and meeting rooms, fitness center, TV lounge, sauna, outdoor pool and hot tub, and dog run. With studio, one, two and three bedroom apartments, the tower caters to renters who want the convenience of downtown living along with robust amenities and services.